Oh, my gnome obsession has once again come to light! 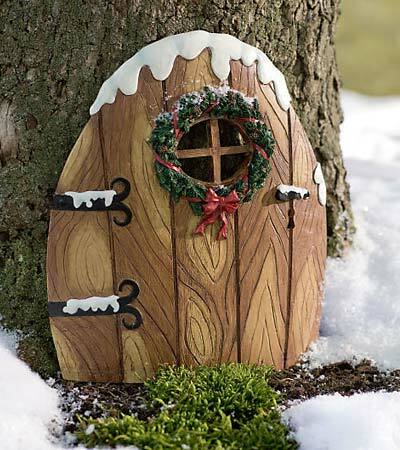 While looking at some felt on the Magic Cabin website, I came across this little elfin door; adorably decorated for Christmas! 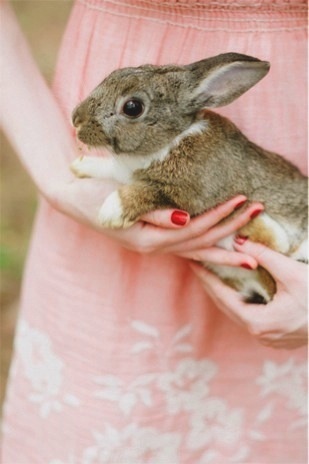 This was just too cute to believe! 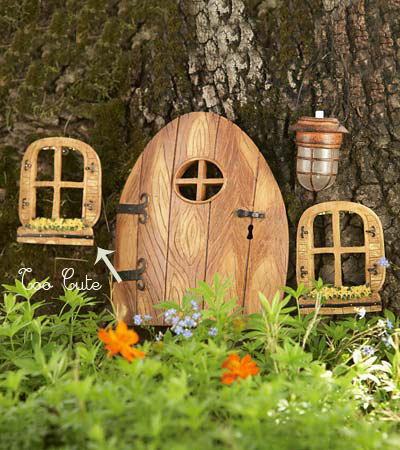 I want this little door, I want to put it on a little tree trunk or place it next to my front door, like the Red Shoes Shop has done (see 27/9/08 post). All gnomes and elves need a happy jolly entrance (or at least mine do) and who wouldn’t want to come and visit if they got to be invited in through a little door that looks like that? I am sure this is a Christmas door that would make the Borrowers proud! There is even a door for Summer, I love the little window boxes! This entry was posted in Life and tagged christmas, cute, elf, gnomes, happiness, magic cabin, red door on December 15, 2009 by jennifermichie.